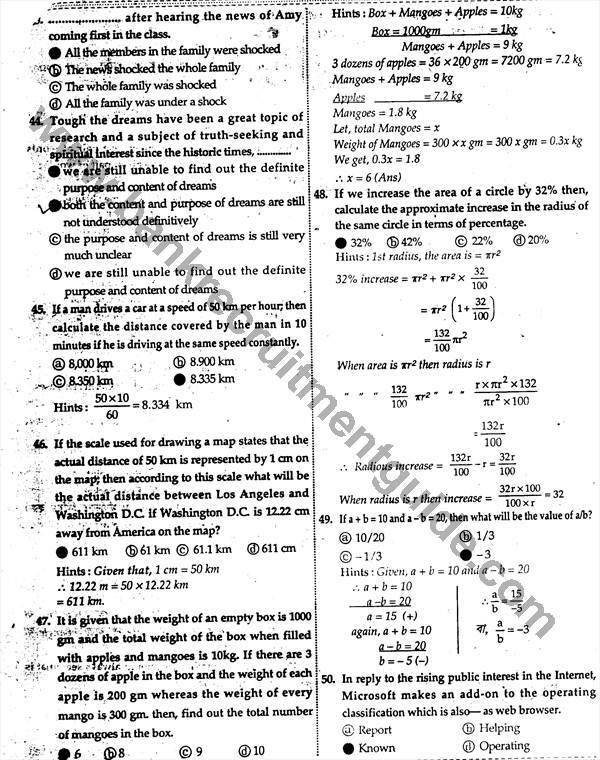 (IBBL Grade 3 Assistant Officer Exam Question and Answer 2013). 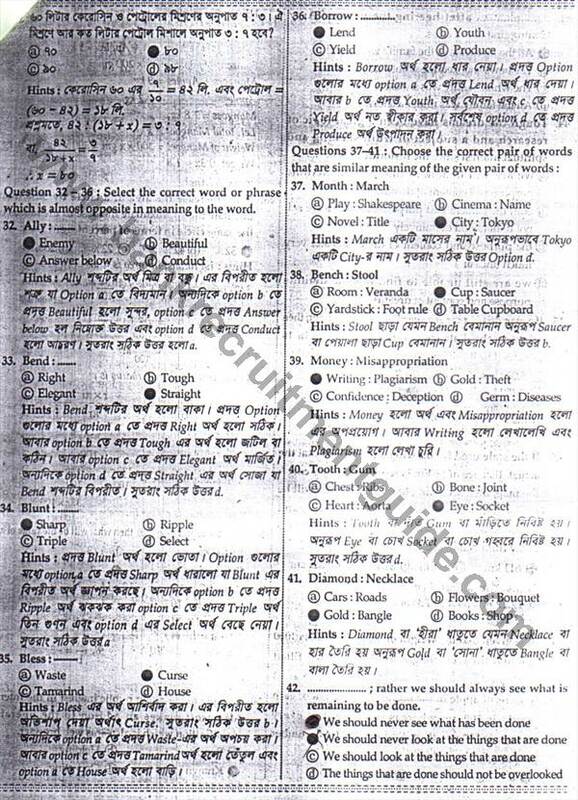 Islami Bank Bangladesh Limited Grade 3 Recruitment Test Questions and Answers are given below. This examination was held on 8th February 2013. More than 2000 candidates were passed in this written test.